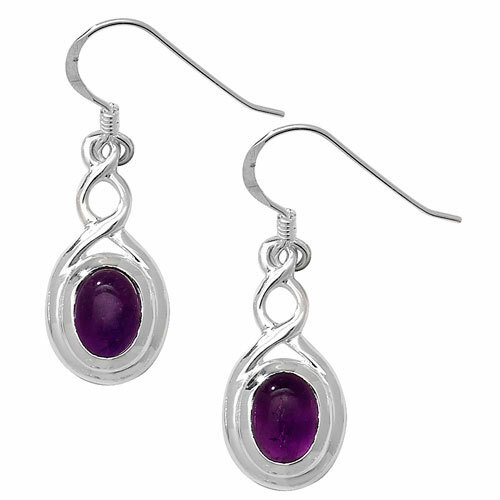 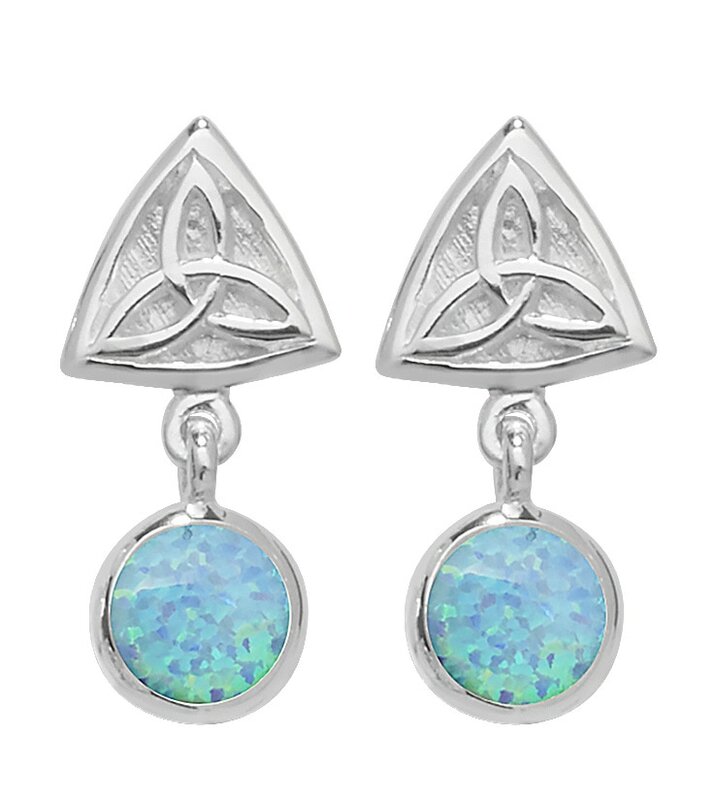 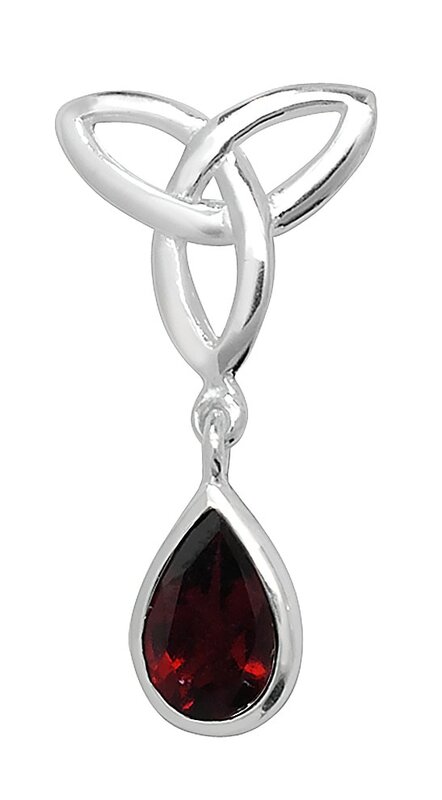 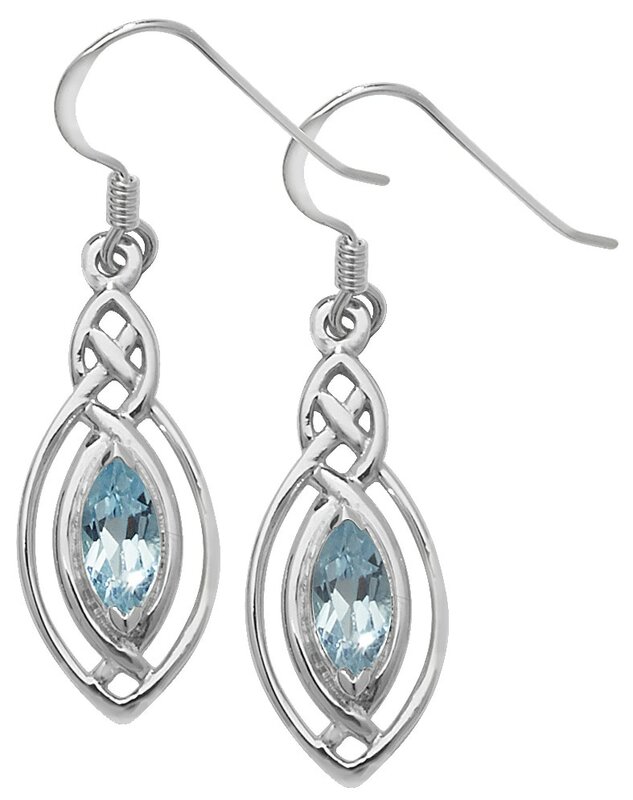 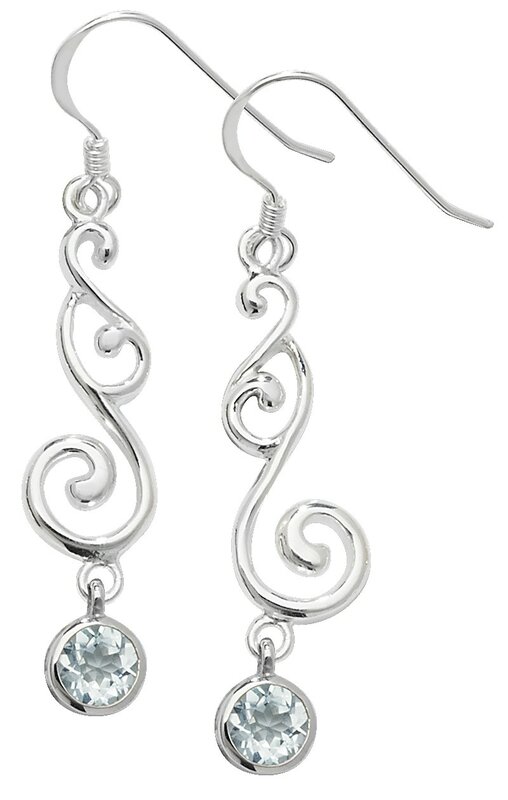 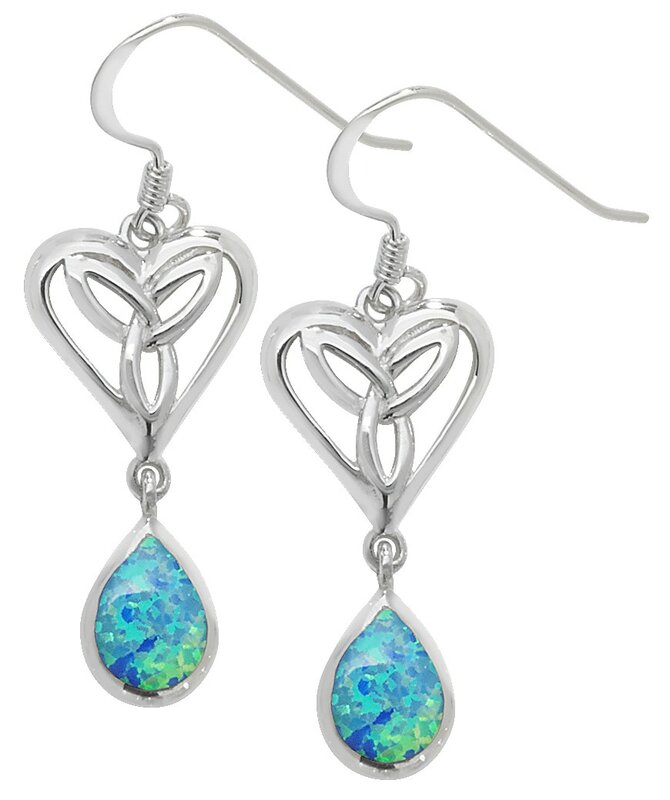 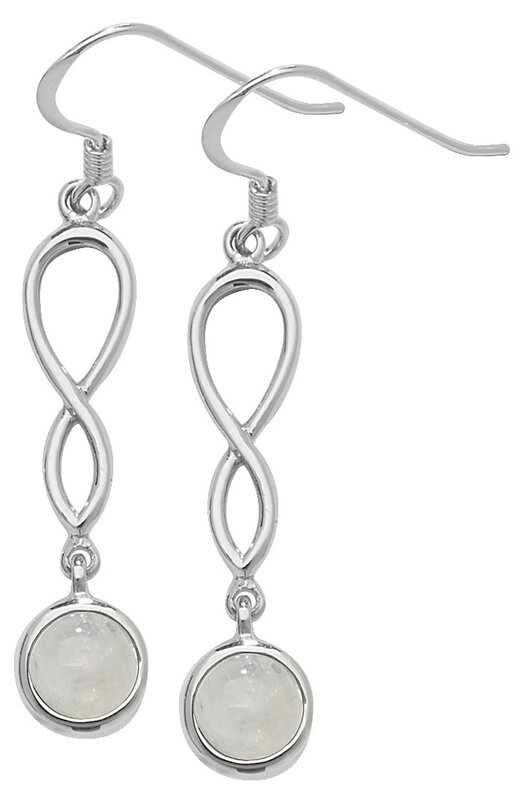 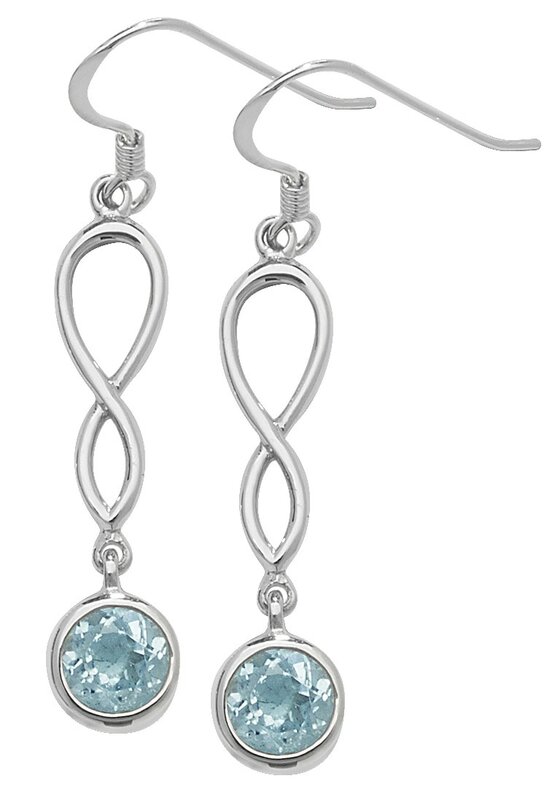 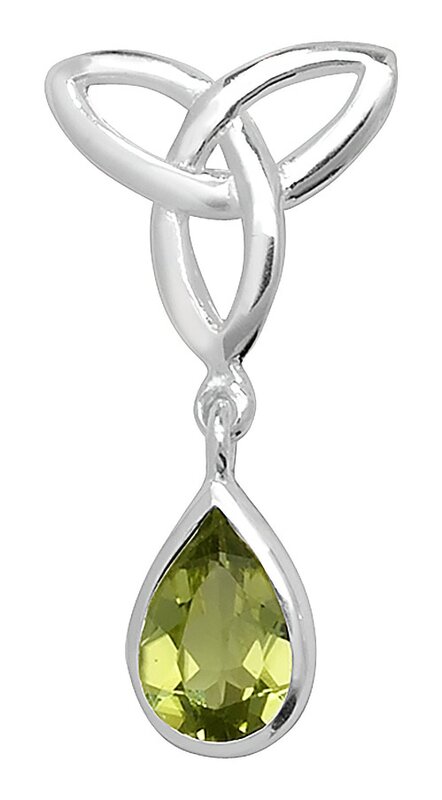 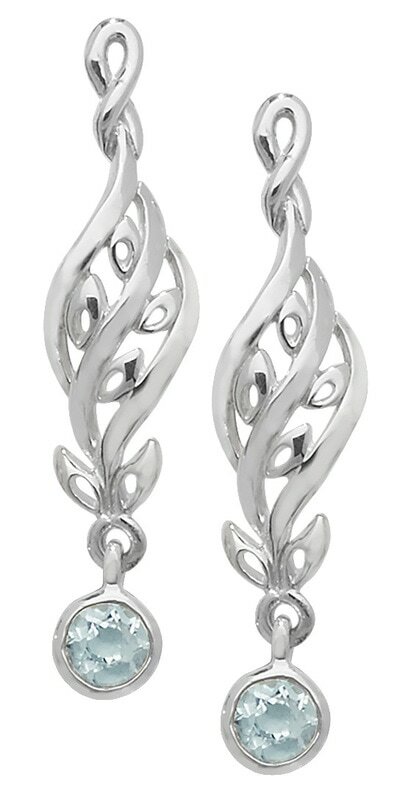 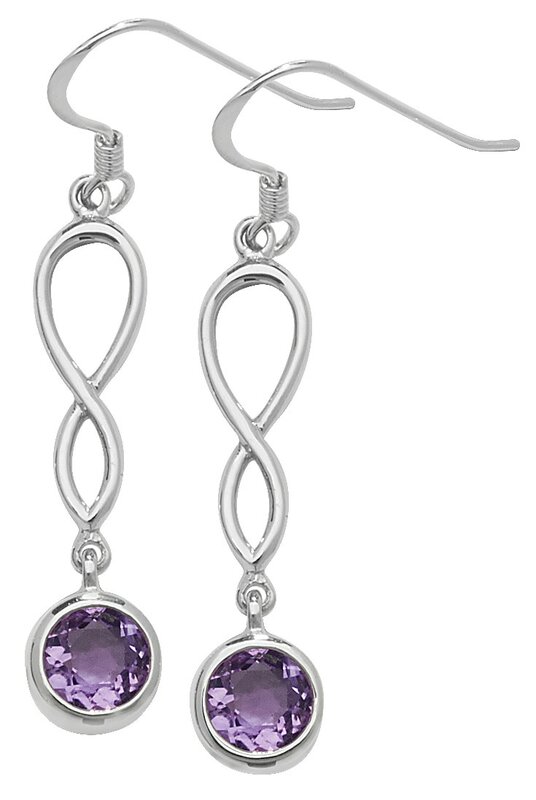 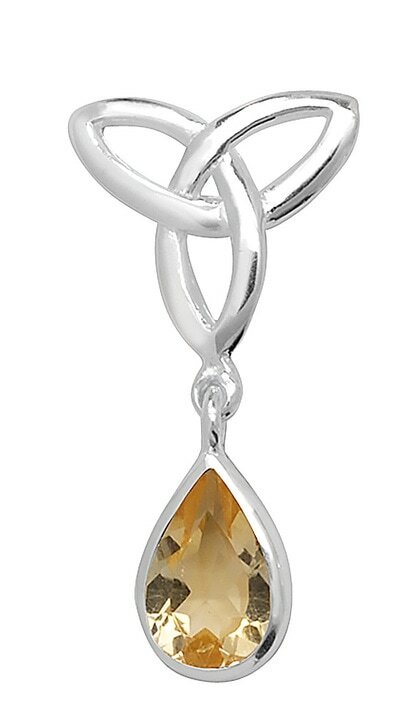 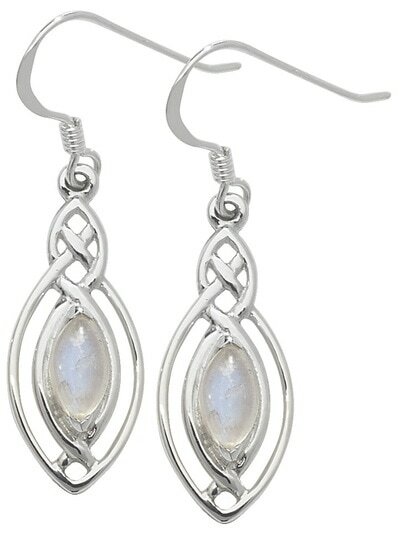 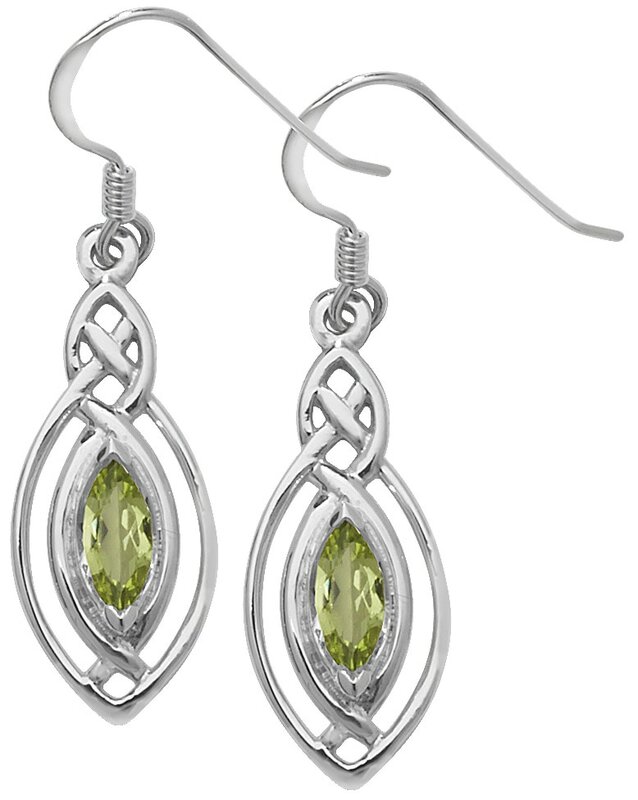 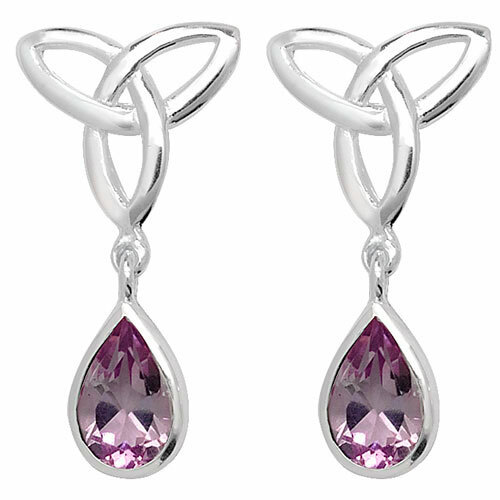 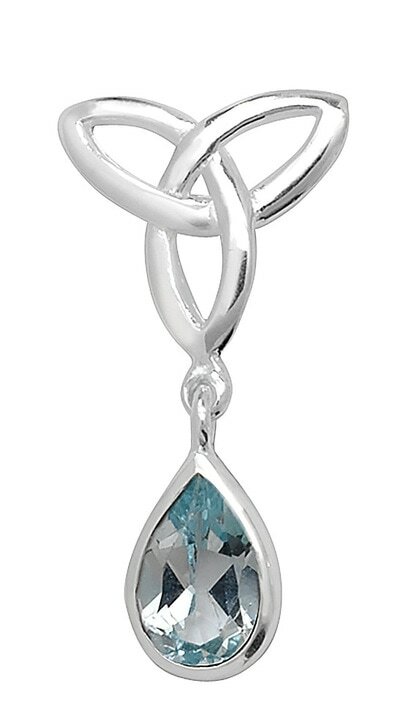 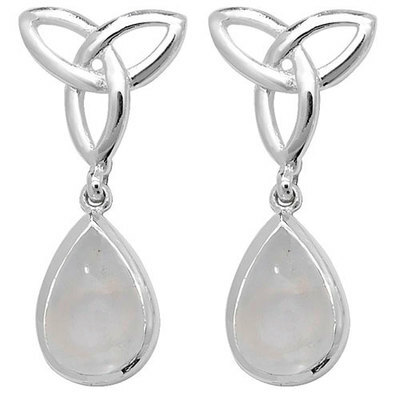 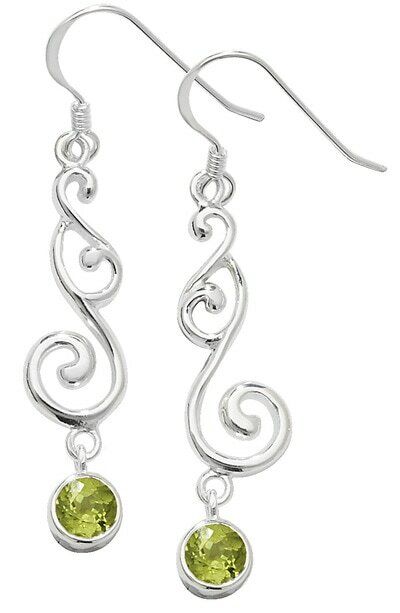 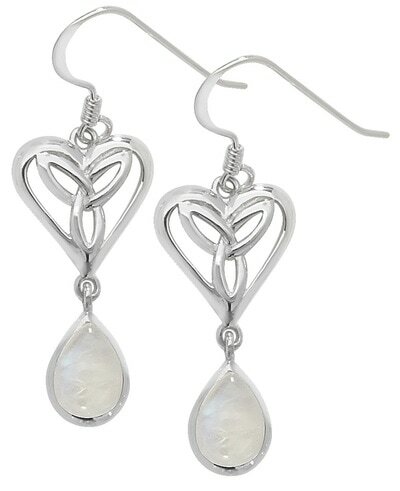 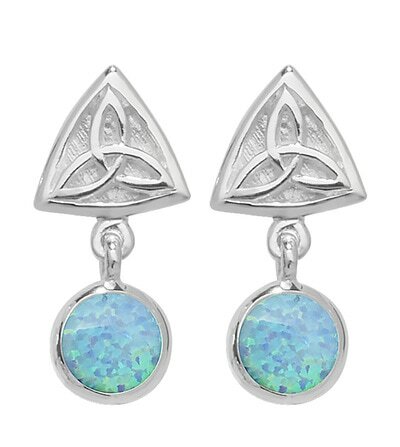 Browse this page to find a selection of sterling silver stone set drop earrings. 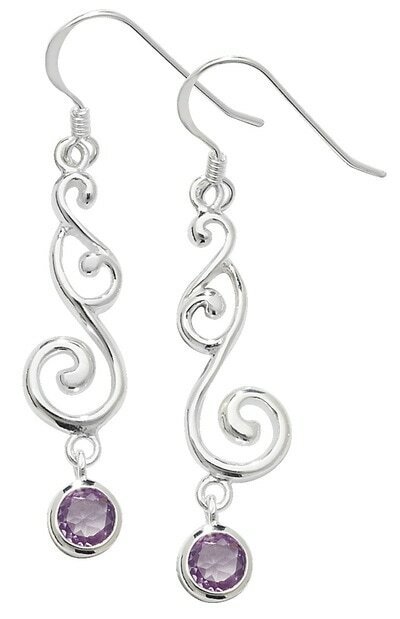 Many can be found in stock today, or alternatively we can special order for you. 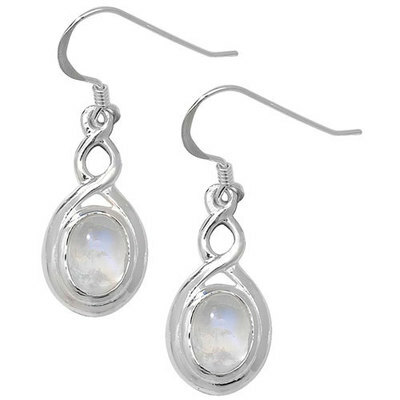 Please note size and colour should not be determined by photograph. For accurate, up-to-date prices just ask.